In 2008 I had the idea to start a business. i was still working for a nonprofit. but I decided to start writing my book. I called it the CD project. Hilarious. Here I am in my barely furnished apartment in Portland. I had literally no money despite working full time in nonprofits for years. I was totally in the Nonprofit industrial complex. 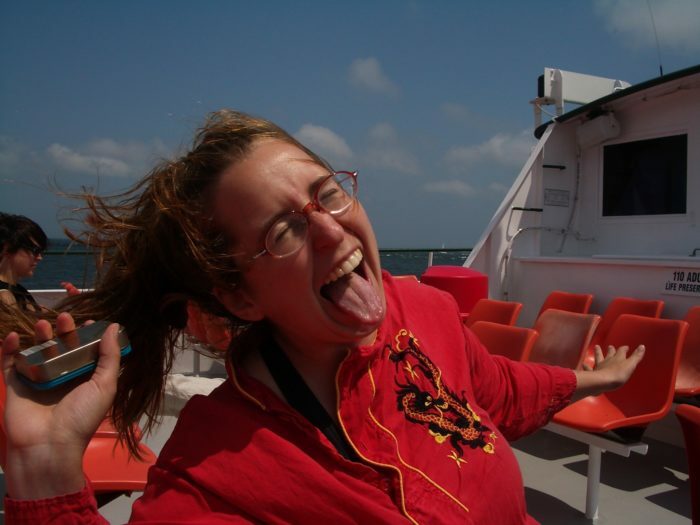 Then I went out on my own in 2009, and this blog began in October 2009. That’s 10 years. 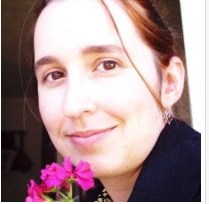 Here I am in 2009. On the ferry to Martha’s Vineyard. Livin life! Deciding to start my own business! While still applying for jobs. 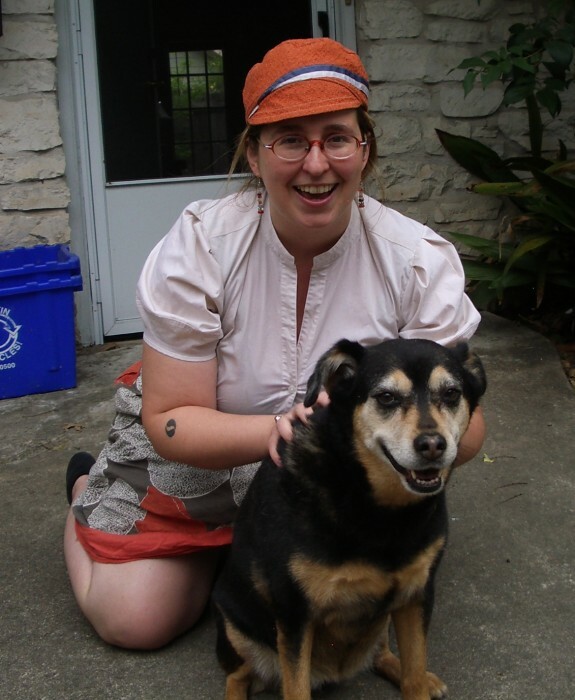 2010-2012- I lived in Austin. here’s my reflections on my first year in business. Awwww! Starting my business there was wonderful. I got mentorship from SCORE. I started teaching TONS of webinars and got better and better at it. 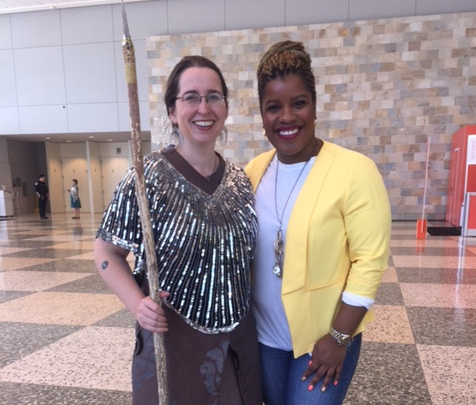 I got to attend RISE Austin and learn from a bunch of successful business owners how to get a product into whole foods, and how to start doing government contracting, which has transformed my business. 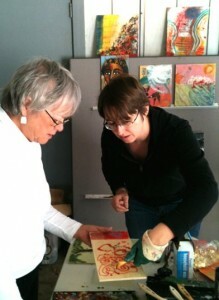 And I hustled to offer encaustic art workshops, which was fun. 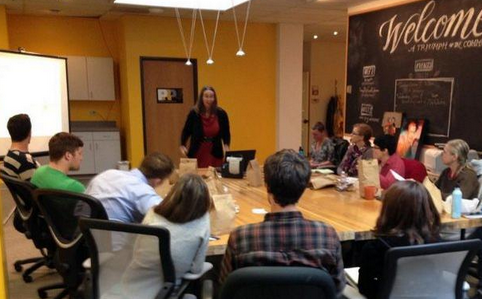 I also got to start learning how to present, and doing webinars. 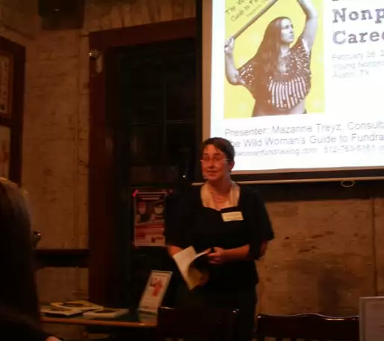 Here I am teaching one of my first workshops at YNPN Austin, on my new book, The Wild Woman’s Guide to Fundraising, in 2010! In 2011 I got my first government contract with the City of Austin, Texas, to teach a marketing workshop for nonprofits and businesses. That was pretty awesome! 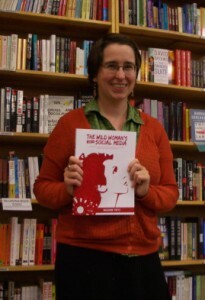 Then in 2012 I moved back to Portland Oregon and published my second book, The Wild Woman’s Guide to Social Media! I started offering free webinars every month. And I got a contract with Oregon SBDC to teach marketing webinars for them. 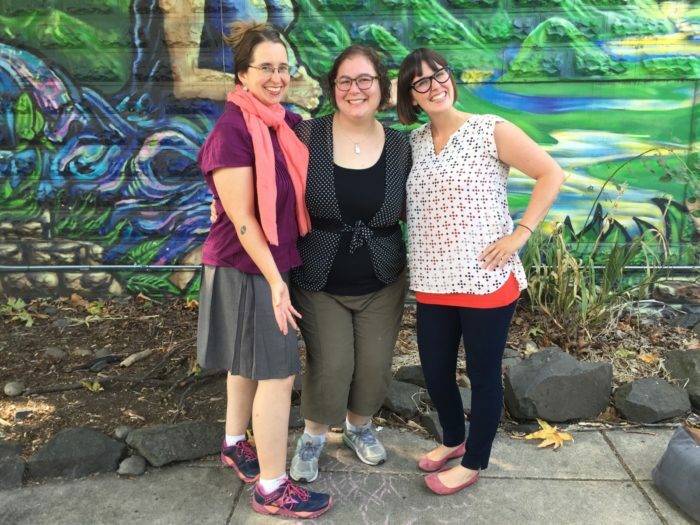 2012 – Here I am back in Portland! I learned how to make soap, and I sent it to all of my clients that year. ALSO I learned how to do pickling. AND encaustic monotype! 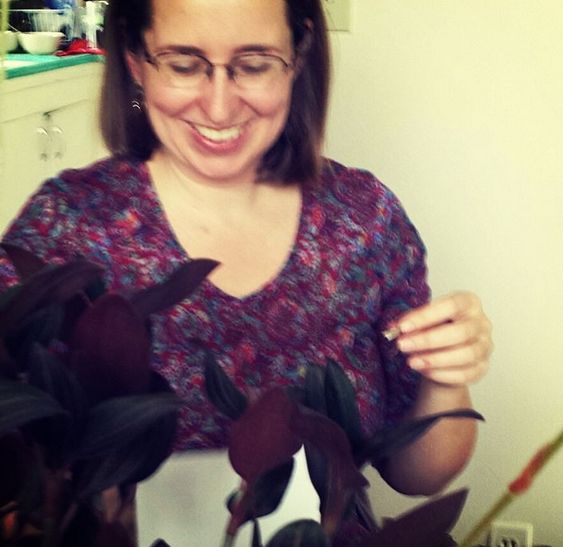 (you can see a picture in the background) ALSO- Enjoying learning how to felt! 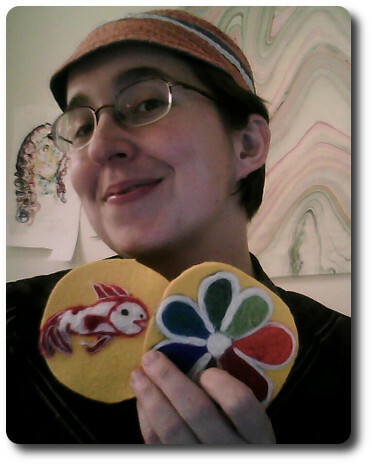 These felted coasters ended up in someone’s house! 2013 – Oh snap! I grew my hair out and now had THREE books? WAHHH? Yep. 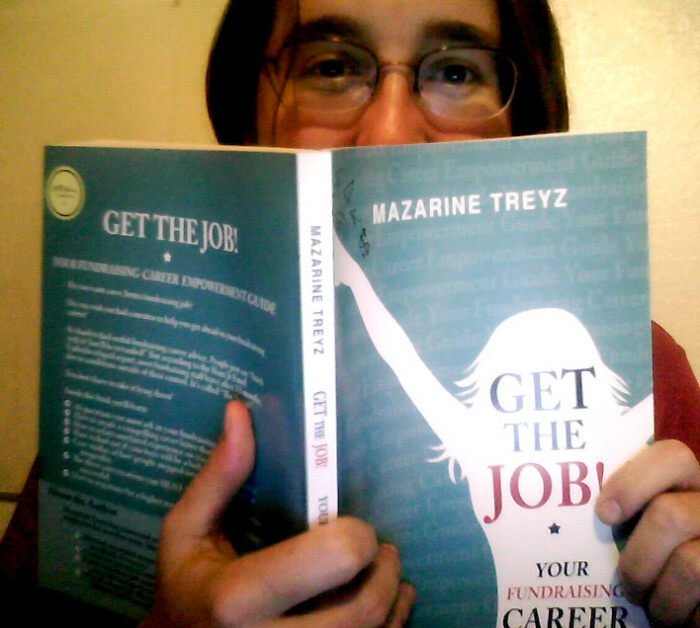 in 2013 I published Get the Job, Your Fundraising Career Empowerment Guide! And I started a meetup! 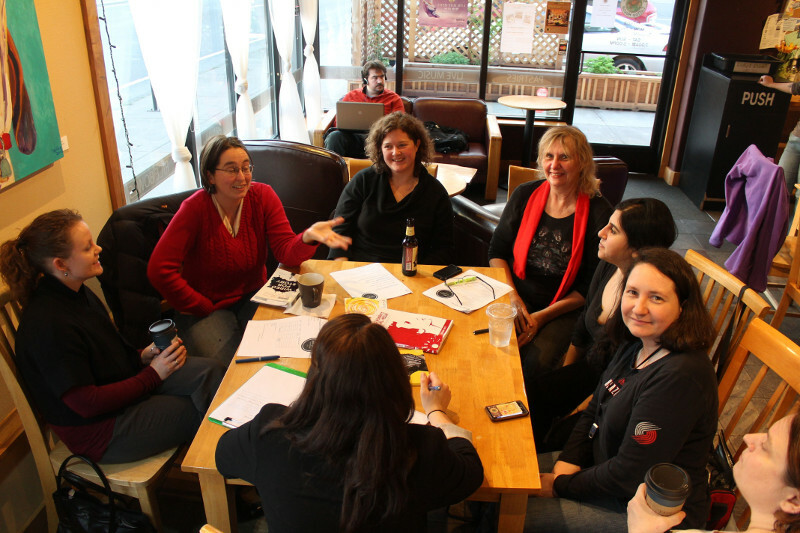 Here’s one of our first meetings in a coffeeshop! I also got a second contract with the Oregon SBDC to teach all of the statewide SBDCs how to market their workshops more effectively. 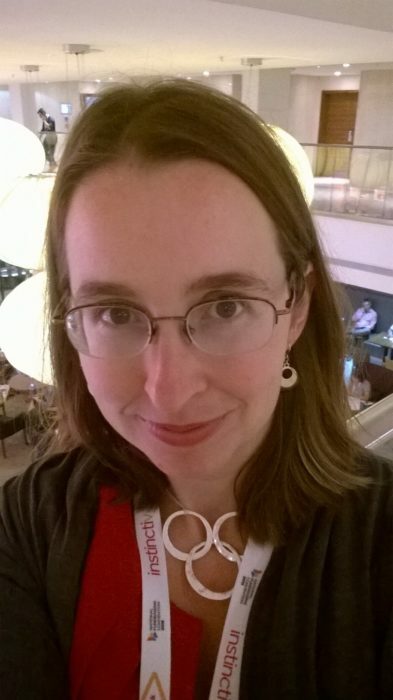 Mazarine Treyz fundraising meetup in 2013! 2014- OH…. I created 10 e-courses that year, and I’ve been updating them for the last four years! PLUS moved out-breakup year, plus I had a health challenge that sucked! 2014- Oh this is an accurate graphic of that year. A lot of emotional stuff knocked me out! Here I am in London! 2015-I started getting it together! I presented in LONDON! Then Jamaica! I ALSO started the Fundraising Career Conference. That was good! Her’e’s one of our first interviews, with a fundraising recruiter named Phil Gerard, on what recruiters look for in fundraising! 2016- Ah yes. the year I thought I had to make all of my thank you notes by hand. Here is a picture of me doing that. Incidentally- You DON’T have to do this. but I did. 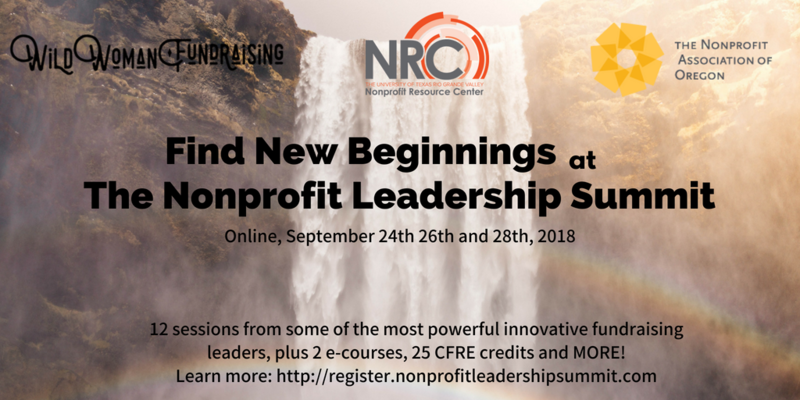 I put on the Fundraising Career Conference again (here are some useful interviews from 2016), AND started the Nonprofit Leadership Summit too! 2017- This was the year that I got way more organized. Check it out. Professional headshots! 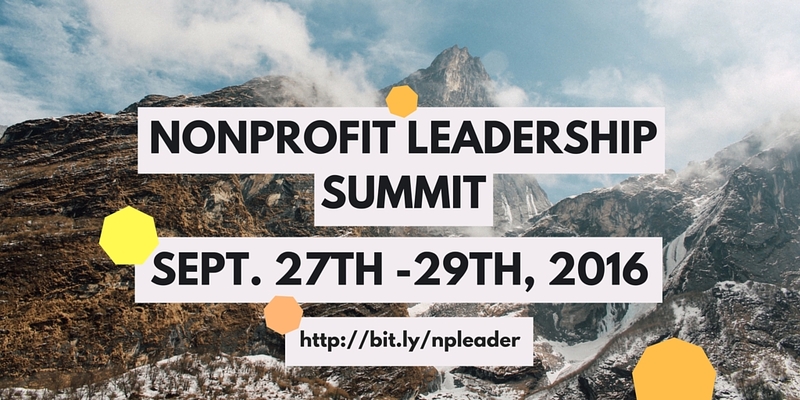 I put on the Nonprofit Leadership Summit and the Fundraising Career Conference again. 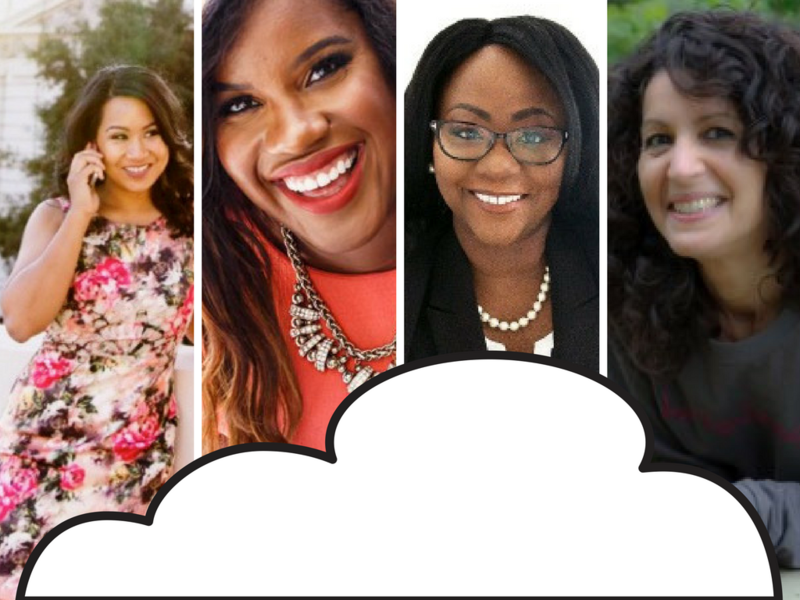 Here is an interview with Kishshana Palmer on how to manage up in your fundraising job, and an interview with Sheena Greer about why PLAY is so important in your fundraising job. 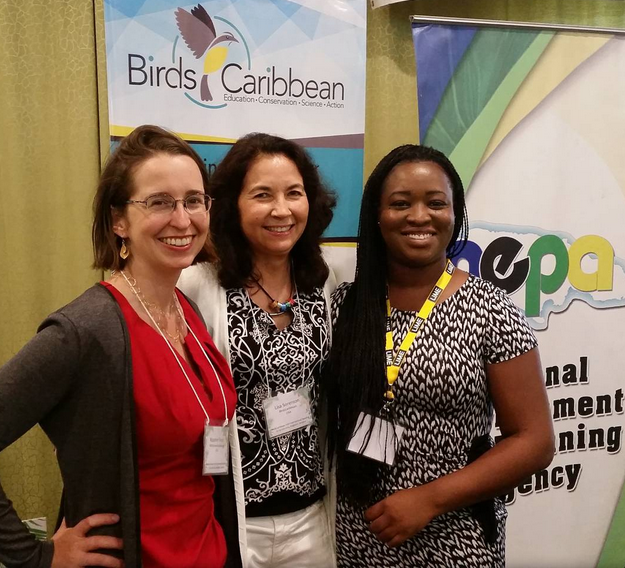 Each year, we had so many attendees! So many good comments! So many excellent presenters and top notch presentations! I started to feel like I was getting the hang of this online conference thing! 2018-Here I am on International Women’s Day. 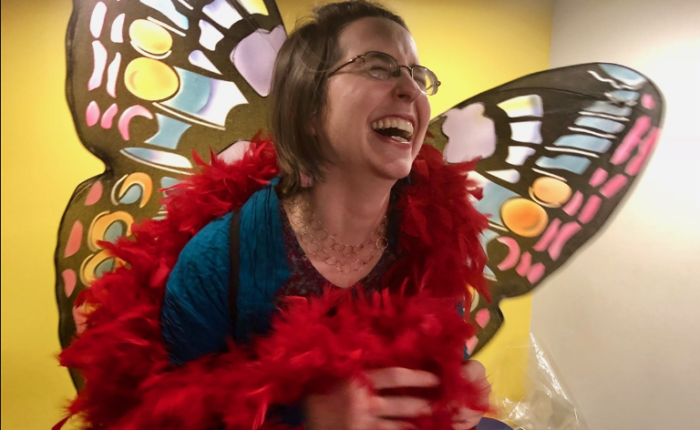 Butterfly is an apt metaphor, because I feel like I outgrew my two conferences in 2018. I did my Fundraising Career Conference in 2018 AND my Nonprofit Leadership Summit in 2018 also. 10 years of wondering, here. 1,000 blog posts. Many many interviews. And ideas. Book reviews. Enewsletters EVERY. SINGLE. WEEK. 10 e-courses, 3 books. Many Many Mistakes! And annual reports! What have you learned here in 10 years? I would say check out my mistakes posts, and my annual reports! There’s a lot there. I would love for you to learn from all of the stupid things I did. What do you want to see here for the next year? In the last 10 years I have gotten to know you! Sometimes I get worried about money, or about my business. But I JUST REMEMBERED I’ve been in business for 10 years! And most businesses fail in the first year! The next half fail in the first 5 years. I’ve been doing this for over 9 years now, and I haven’t gone out of business yet! I must be doing something right. What will the next few years bring? Here’s what I think. 1. MORE FOCUS ON TREATING YOU BETTER. 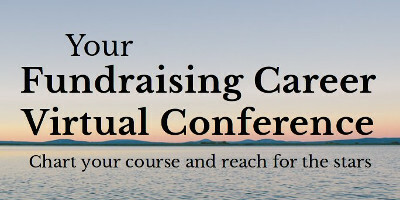 What has come out of each year of the fundraising career conference is that people need higher wages, and better treatment. To add to this anecdotal information, I just did a survey with Bloomerang about what nonprofit workers want, how they are paid, who is planning on leaving, and what would make them stay. Over 1100 people answered this survey, and in the next 12 months I will be doing presentations on our findings, which will ALSO be worked into a book about how to treat your people better. 2. More government contracts! I’ve really enjoyed my government contracts over the last year and I want them to continue. I want to help more small, woman owned minority owned businesses get certified and start getting lucrative government contracts. Because income inequality isn’t gonna fix itself! 3. More Consulting. Most likely, I’ll do more work with people on their careers, and more fundraising coaching work with executive directors. If you’d like to work to take your nonprofit higher in fundraising in the next year, or work on moving up in your career, email me and let’s talk! 4. More focus on the WHY behind the way we work. Uncovering the concepts that hold us back. We are starting a podcast! Stay tuned for the link to our first episode. 5. More speaking! 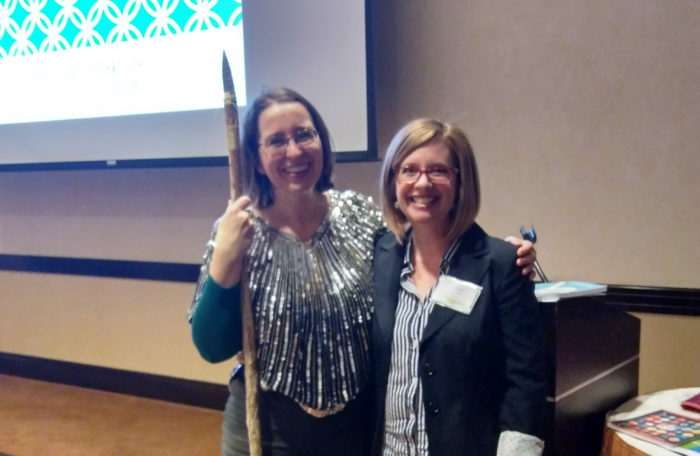 I am definitely already speaking a lot more- at community foundations, at AFP chapters, at AFP National, and AFP Congress, not to mention at associations and with tech companies. 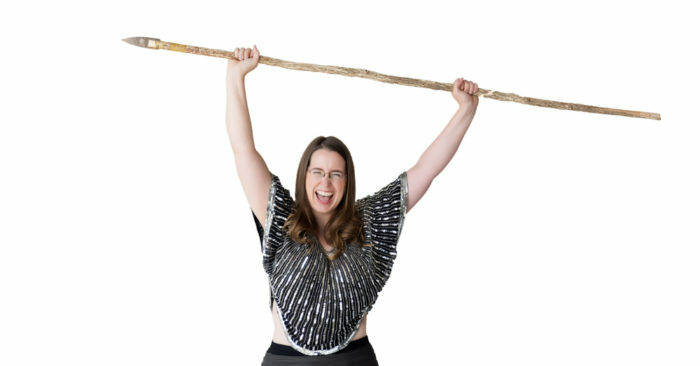 If you’re looking for a keynote for your next conference, I’d love to help you out. Just let me know more about your event, and what you’re looking for! Where would YOU like to see this business and blog go? What do YOU think of the last 10 years? What would YOU like more or less of? Do you have a suggestion of a place that I should speak? Someone I should work with? Please feel free to leave a comment.